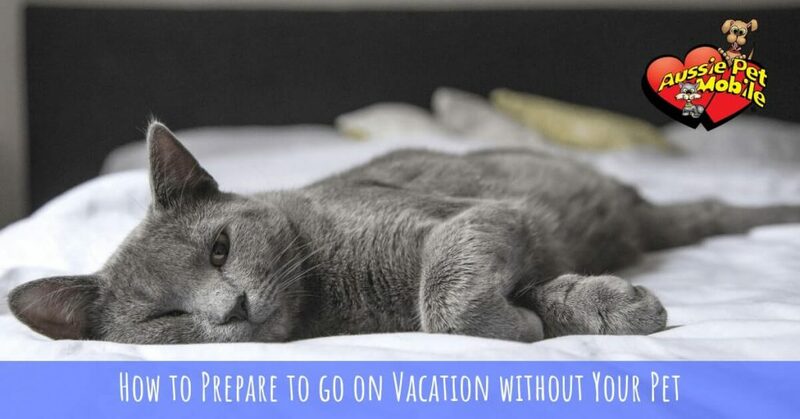 Leaving your pet while you travel can make both you and your pet nervous. Here are some tips on how to make it a better experience for both of you. Spend extra time together before you leave. Get in some extra snuggles, extra walks and extra play time leading up to your trip. 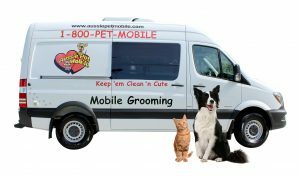 Allow your pet to meet their sitter multiple times before leaving, if possible. Leaving your pet with someone that you both know will help ease some of the anxiety. Be sure to give your pet sitter all of the information they may need to watch your pet. Does your pet have separation anxiety? Does your pet have any specific quirks? How has your pet reacted to you traveling in the past? Your pet has their own personality so it is worth spending some time to give the sitter as much information as possible. If your pet will not be staying in your home while you are gone, make sure to send them with some familiar items. Include their favorite toys, blankets, and maybe even one of your shirts that has been worn recently. Your scent may help to calm some of their anxiety. Stay calm when you go to leave. If you are anxious about leaving your pet, they will pick up on your emotions and start feeling anxious themselves. You will miss your pet and they will miss you, but just remember to leave your pet with someone you trust and it will all work out. Trust that your pet will be good while you are gone and excited when you get home!